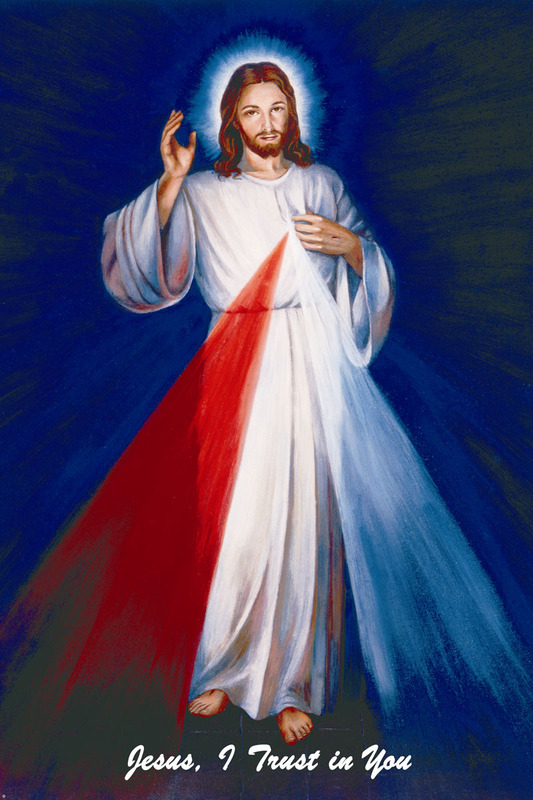 The Divine Mercy Group is not formally established in the Parish but there are a lot of followers that recite the Chaplet of the Divine Mercy everyday. The Chaplet is always recited every 3pm within church every Sunday by devout followers in their weekly gathering. Parishioners especially youths are always welcome to join in reciting the Chaplet every week to thank and continue to receive the boundless mercies of God the Father through his son Jesus Christ and always living by the words of Sister Faustina "Jesus, I trust in you." Every year after Veneration of the Cross on Good Friday, a group of Divine Mercy followers would stay on to say the Divine Mercy Novena culminating in Divine Mercy Sunday. Every year, Divine Mercy devotees have always gathered in Suva to process the Divine Mercy Image to the Sacred Heart Cathedral through the City to profess their love for the Divine Mercy of God. This march of faith is always an eagerly anticipated event for Divine Mercy devotees and information about it is always sent out to all Parishes so information will be available at the Parish Office. Membership Criteria: All are welcome to join! !